The Farnborough Airshow took place between the 14th and 20th of July at the Farnborough International venue, this year marked the first time that Junair Spraybooths have exhibited at the show. 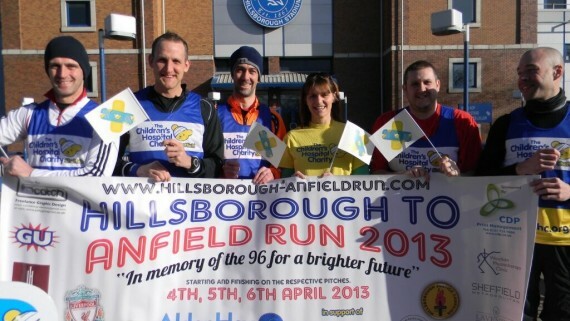 If you were lucky enough to attend you will agree that this year’s show was a huge success. 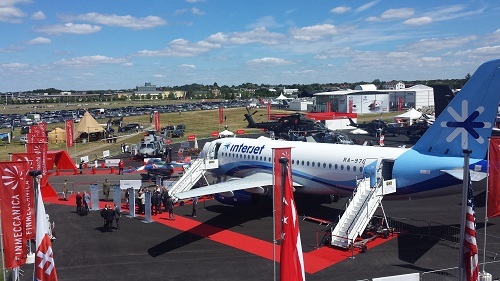 The Farnborough Airshow organisers, Farnborough International Ltd confirmed that the total sum of orders and commitments at the Airshow had reached US$201 Billion. This figure beats all previous records set for the show. 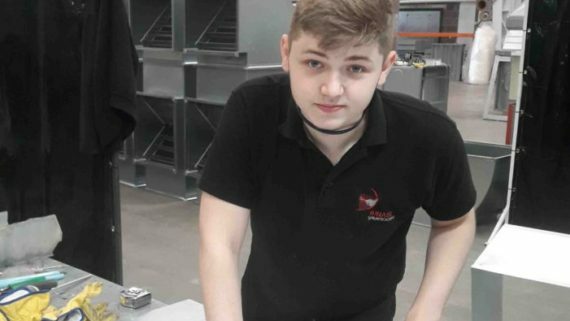 Junair have worked with many companies within the aerospace industry, manufacturing and installing a range of specialist and bespoke spraybooths and paint finishing equipment. Therefore with the airshow attracting around 110,000 trade visitors, this provided the ideal opportunity for Junair Spraybooths to showcase our range of spray booth equipment and services. 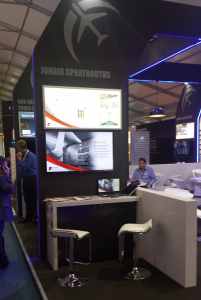 Over the course of the 5 days, the Junair Spraybooths stand was exceptionally busy with visitors keen to discuss in more detail our spray booth equipment. Preston MP, Mark Hendrick even took time out to visit our stand. 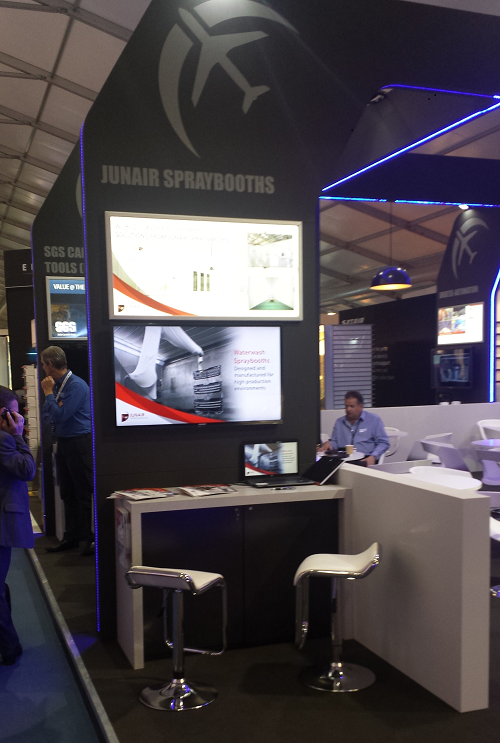 Farnborough Airshow was a great success for Junair Spraybooths. 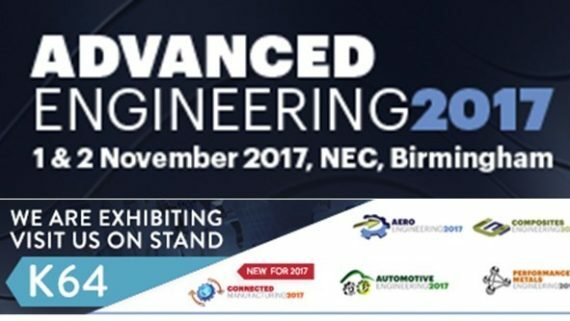 We managed to generate a number of key leads and interest from visitors from around the world and it is this kind of investment that shows our ambition to expand our operations within the aerospace industry. The North West Aerospace Alliance (NWAA) stand which we were part of was overall an incredibly popular and busy stand which gave us ample opportunity to interact with both visitors to the NWAA stand and other members. We’d like to express our gratitude to the NWAA team for all their help and support leading up to and during this year’s event. 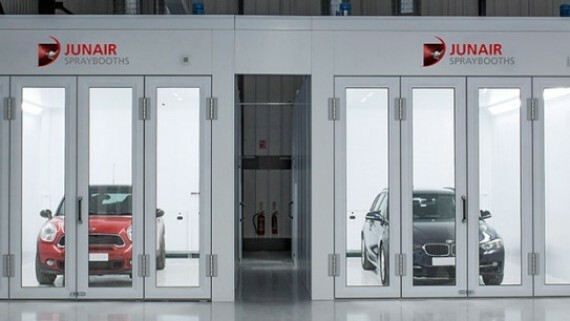 If you would like to find out more information regarding our range of spray booth equipment and services you can browse our website or alternatively you can contact us direct on +44 (0)1706 363555 and speak to a professional and helpful member of our team. You can also contact us to find out more about upcoming shows Junair are due to attend. 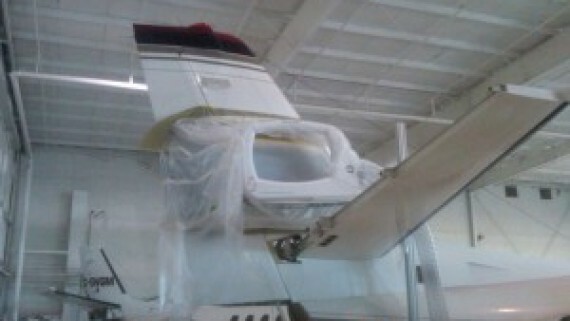 What are the different type of extraction for a spray booth and the associated benefits?